At Federal Protection, we understand that your security concerns go beyond property loss or building damage. Ultimately, your greatest concern is protecting your employees, particularly those whose late hours may make them vulnerable. To protect your property and your employees, you’ll need a security system to prevent unauthorized entry. We also recognize that in order to run an efficient operation, you must allow authorized personnel to travel your grounds freely. 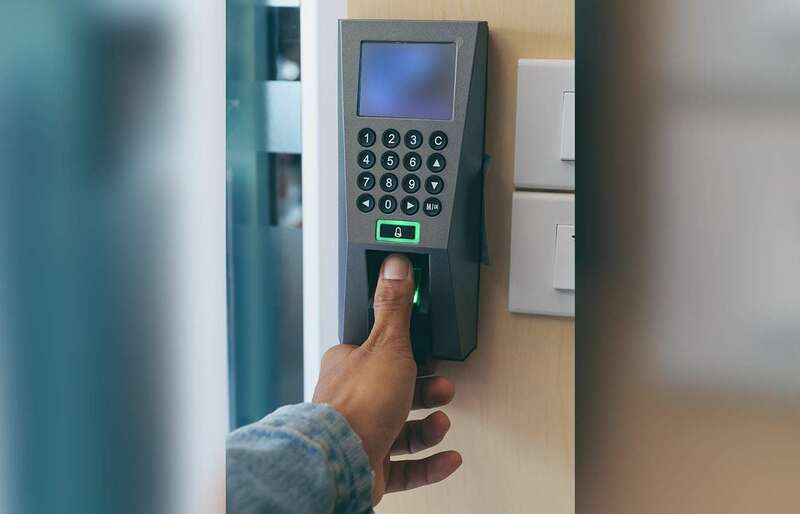 Our physical entry control equipment can help protect your property while allowing your employees to work without unnecessary security restrictions. From turnstyles and interlock devices to more intensive options, Federal Protection will supply, install, and maintain the perimeter security solution that’s best for your business. ROUND-THE-CLOCK ENTRY CONTROL. THAT’S THE FEDERAL DIFFERENCE.